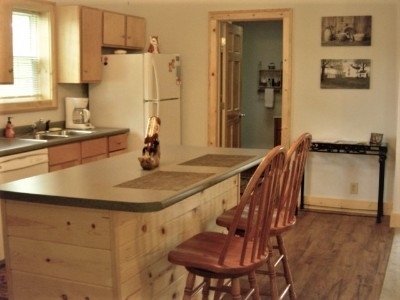 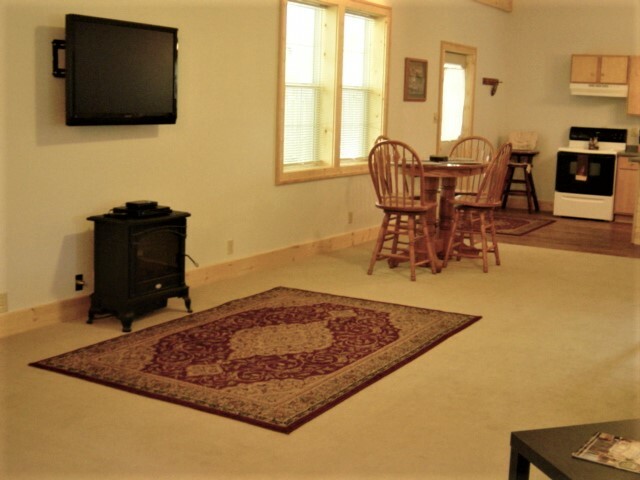 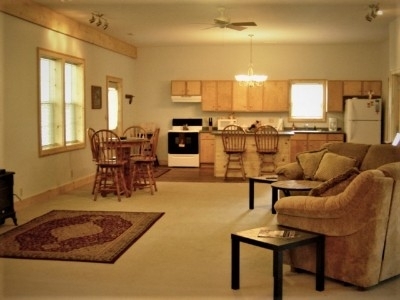 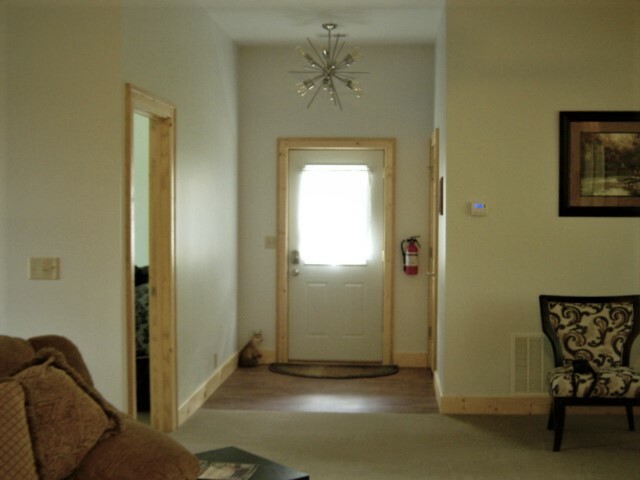 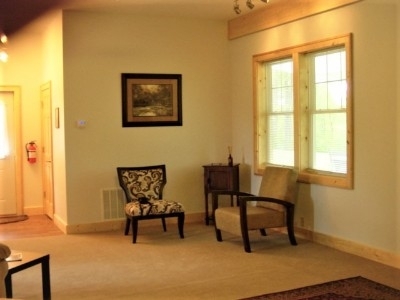 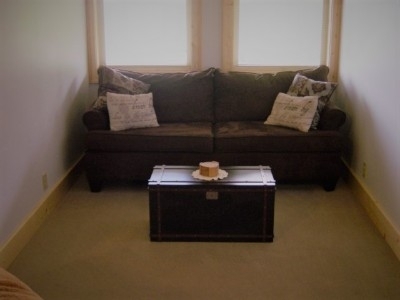 With scenic hillside views, Fox Ridge Cabins are the perfect getaway for both couples and family and are conveniently located just two miles from restaurants and shopping. 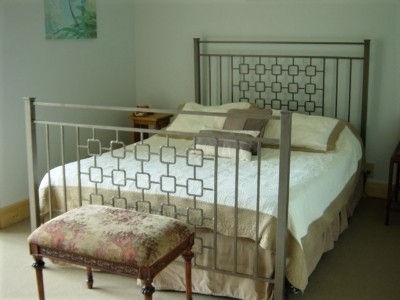 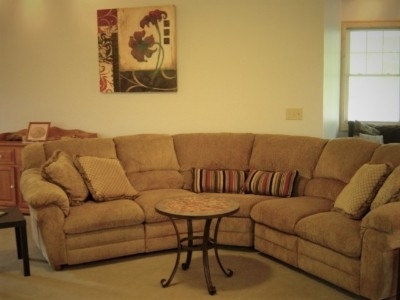 Equipped with accommodations for up to 6 people with two bedrooms, private setting is your home away from home. 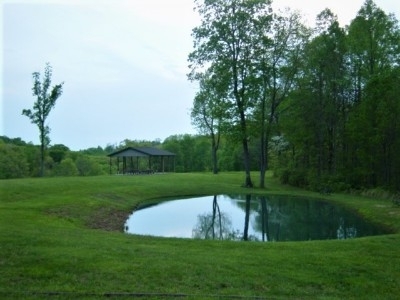 Plan a cookout in the shelter house, enjoy a book by the pond or take a walk on the 15-acre tract. 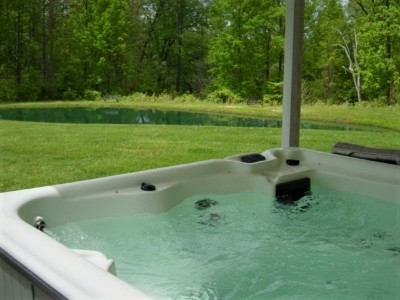 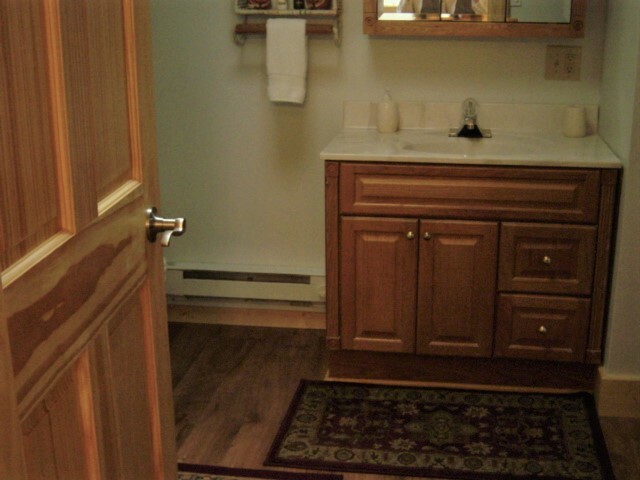 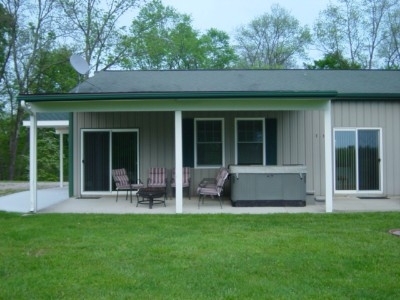 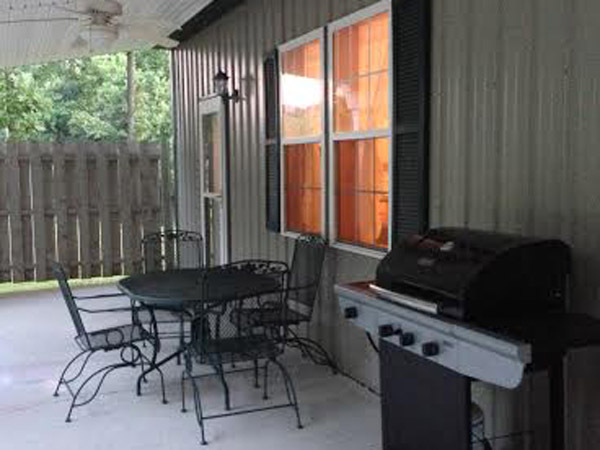 Includes 42 satellite TV, BBQ gas grill, hot tub, air conditioning, internet access, washer-dryer and fire pit.